To get your coupon for ONE WEEK of FREE YOGA, fill out the form and submit. The coupon can be redeemed at participating yoga studios in September and October. Make sure you use a valid email address. 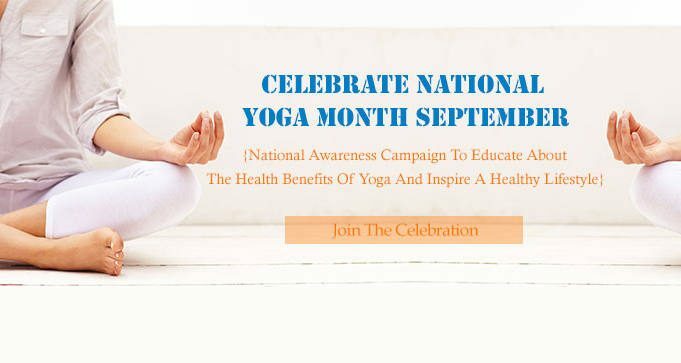 Only ONE Yoga Month Card/Coupon per person. For new students only!